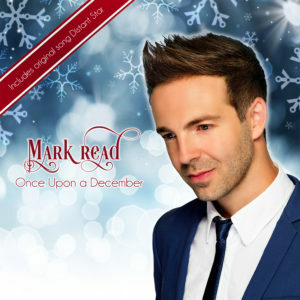 Last year Mark released a limited run of his Christmas EP “Once Upon A December” and all 500 sold out. Now the EP is finally available for digital download & streaming with a bonus track called “All The Angels Sing”. Available on iTunes, Spotify, Apple Music, Amazon and more.